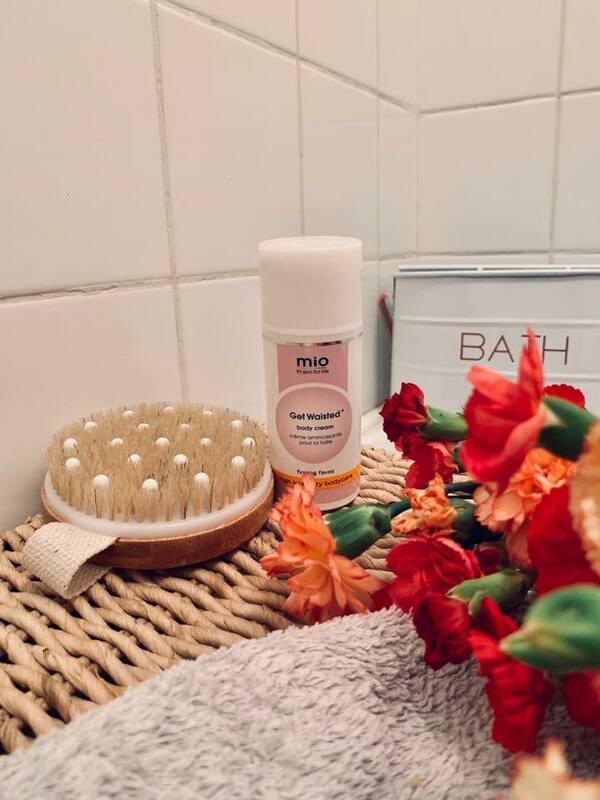 The Perfect Pamper with Mio Skincare. Taking care of yourself is so important and when I say that I mean its important to take some 'Me' time every now and again. Run a bath, shave your legs, give your body a little TLC. I cannot tell you how good it feels having an evening pamper, especially when you're a mum to a young baby. Having 'Me' time used to be a twice a week thing before I got pregnant, whereas now I'm luckily to get one a month. My daily shower is always a rush to get in and out as quick as possible. Having a long pamper isn't as regular as I wish it could be anymore, so I like to invest in those products that I know are going to give me a pampered glow but in an eighth of the time. Mio's High intensity body care has completely changed the way I look after myself. I no longer have to wait for my partner to have the baby all night whilst I relax in a bath, I can have a quick 30 second TLC moment every morning. 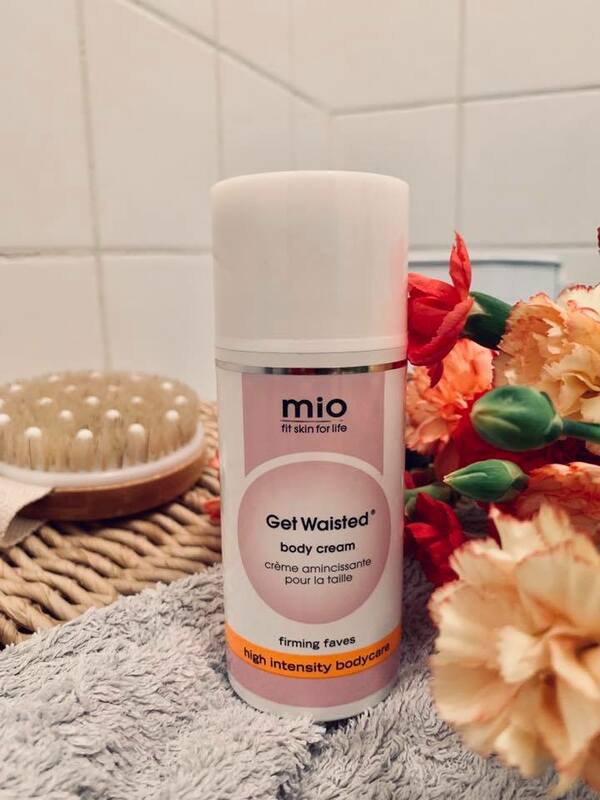 The 'Get Waisted' Body Cream is perfect for my post baby wobble. 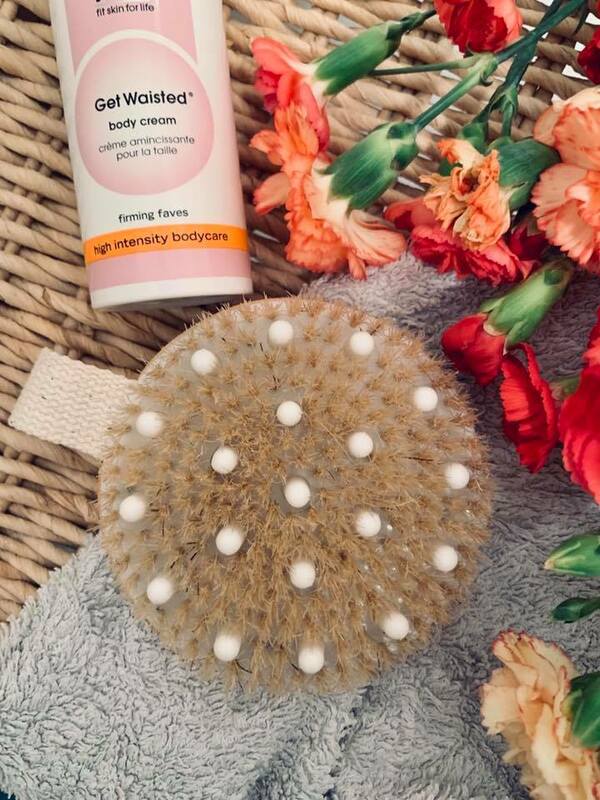 I love my giggly belly but having a little extra firming with your daily routine is always a good thing. 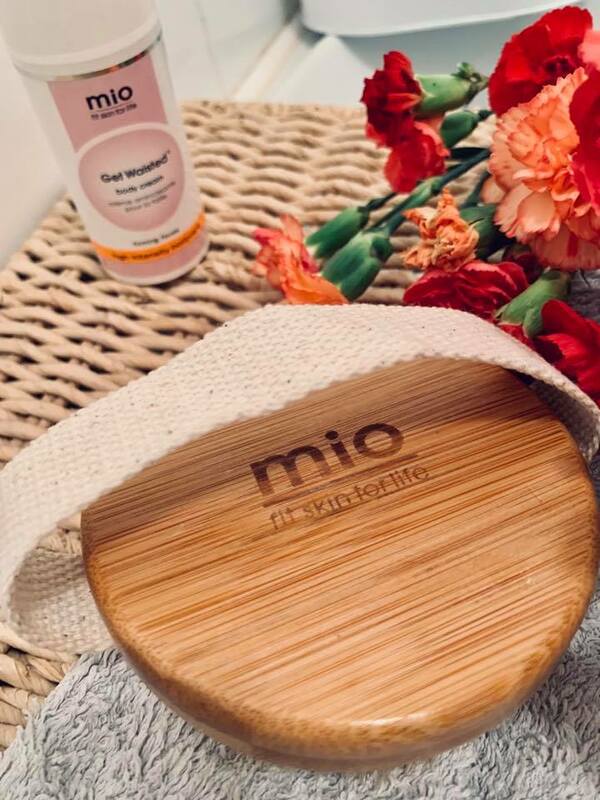 Mio isn't a brand that I had heard of before and wasn't too sure of what to expect when these products came through the post. The 100ml Get Waisted bottle retails for around £35 in the UK. If I'm honest it seemed a little pricey, but after testing it out I would happily pay that for the product again. I'm unsure as to why this brand isn't more well know as their products are simply incredible. 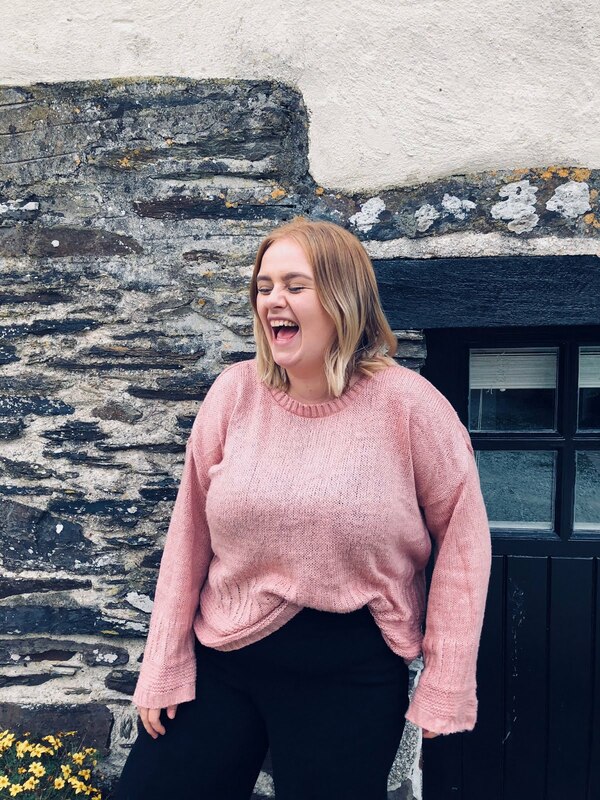 The quality and impact of the product is fantastic, You only have to use the tiniest amount of product for a full firming effect which means I won't have to purchase one for a long while too. Extra perk right? We all love a product that lasts forever. Just one pump and a 30 second rub around your body and you're good to go. I've been using it for 30 days straight, as suggested, and I feel firmer and body happy after every use. It fits in great with my quick morning routine and allows me to feel great and ready for the day without taking huge amounts of time. Just like me, If you love to exfoliate your skin then this is the perfect product for you. 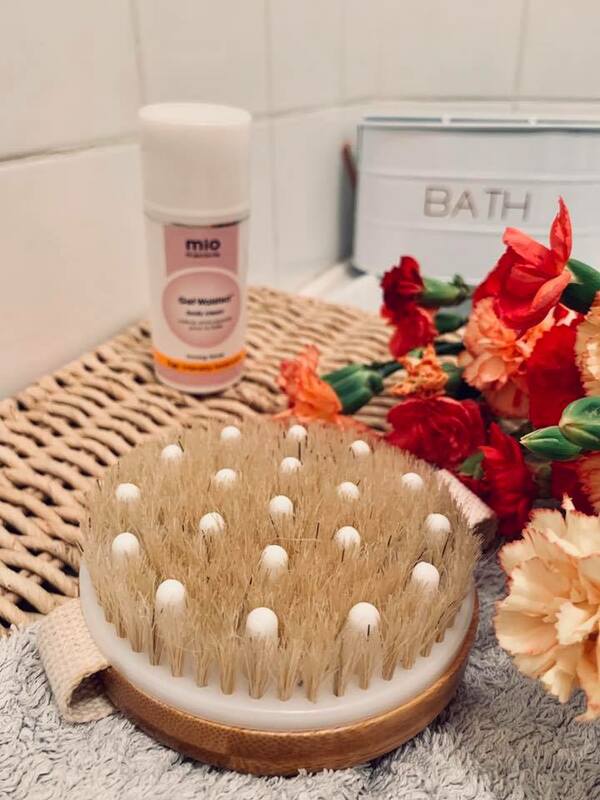 Get writing to Santa and ask for the Mio Body Brush, It is a life saver. Since I was a teen I have suffered from Acne, Two years ago I was on a strong drug to combat my Acne that left my skin dry and in a bad way. I have to exfoliate my skin regularly and it always ends up being a huge task. Until now. 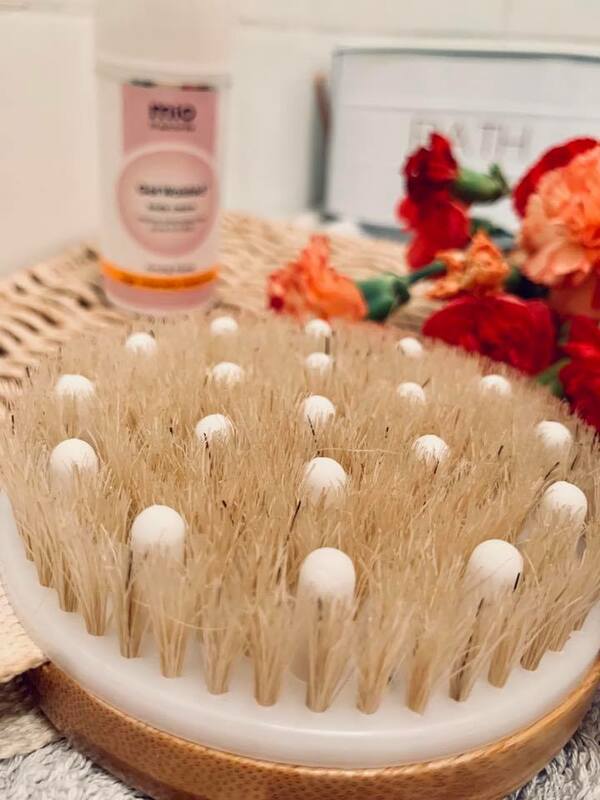 This Body Brush is large enough size that I can clean my skin quickly and thoroughly. I cannot tell you how high quality this scrub is, The bristles are thick and the wooden base is strong. I'm certain this will still be with me in years to come. Don't even get me started on how perfect this is for getting your patchy fake tan off. Outstanding. Retailing at around £10 in the UK. (starting Friday 23rd Nov 2018). They are offering 30% off all products including my favourite Body Brush and Liquid Yoga Space Spray. Great for the keeping your skin healthy and happy this festive season. They are also offering a free mini Mio product with every purchase, fab for travelling and taking to the gym. These Items were sent to me on a gifted basis. For more information visit the disclaimer page on my blog. Huge thank you to The Hut Group for supporting me and opening my eyes to some incredible brands and products this year.